Happy Friday! I hope everyone is having a great day and looking forward to a great weekend! 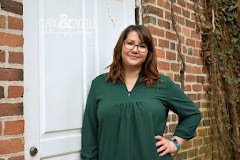 Weekly, I link up with Amiee over at Dear Harper blog for Find Beauty Friday. It's a chance to share a bit of beauty. As it is 9 degrees here now, and grayish snow/ice is still on the ground, I decided to dig around in my Hawaii photos to see what I could share. These trees are natives of Hawaii, (I believe, but don't quote me on it) and I call them the Lion King Trees. I have no idea what the real names are, but they are so gorgeous! 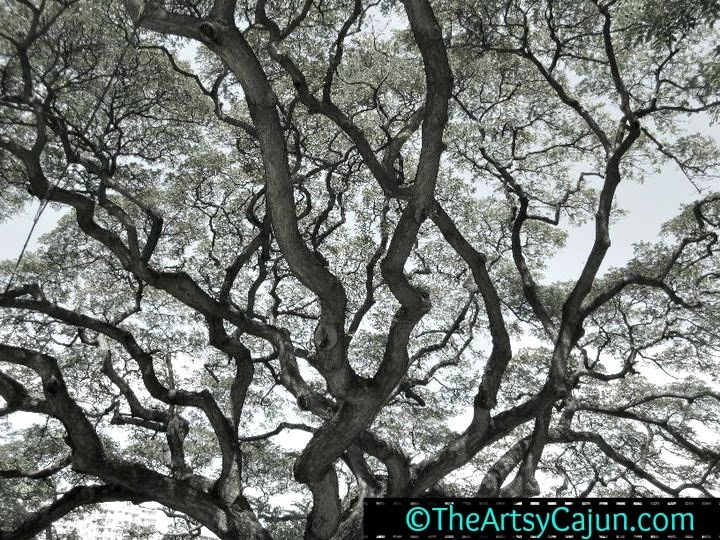 The canopy is incredibly tall and wide spread, and I just love the twisty branches! I love to just stand under them and look up, pondering how small we really are! This picture was taken on Schofield Barracks, the Army base on Oahu. This particular tree must be at least 4 stories tall. Gorgeous! If you'd like to link up, please do so! It's a great way to share your photography or anything you find beautiful! Any mighty trees that you have committed to memory? Haha I love it- "Lion King trees" makes perfect sense!